On a cold February night in 2013, Kacie Feeney’s life changed forever. 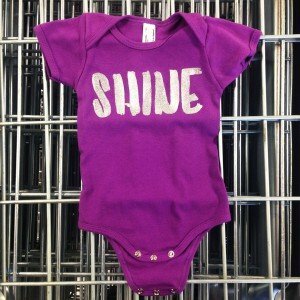 It was then she realized her true calling in life: to create faith-based apparel designs that were true to God’s word. It was then that Persimmon Prints was born. For Kacie, this is more than just a passion, it’s a means to give back to the world in a unique way. 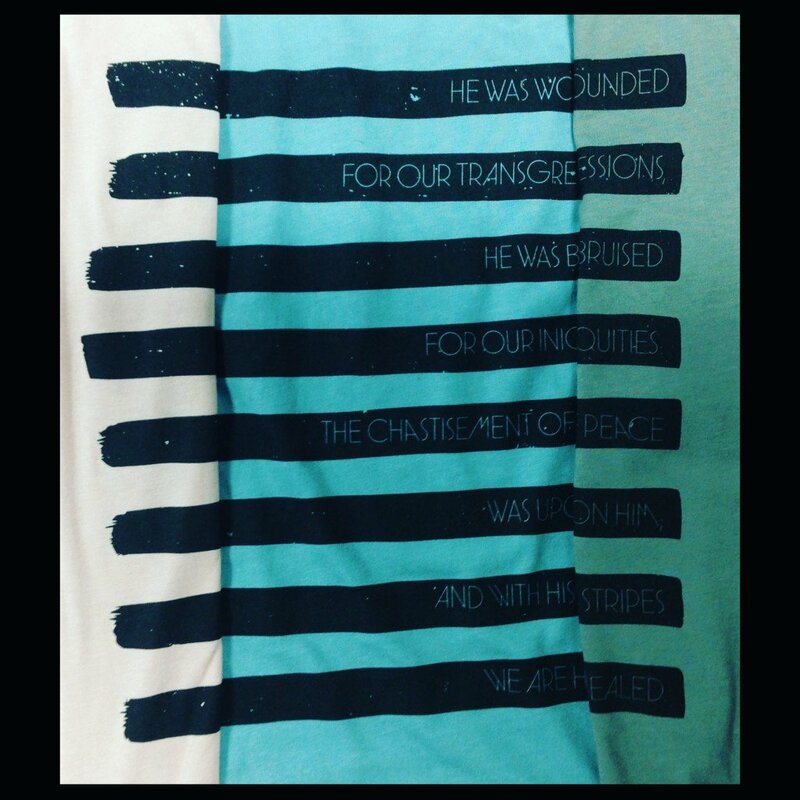 Her designs are based on holy words and spirituality, and carry a message of love. 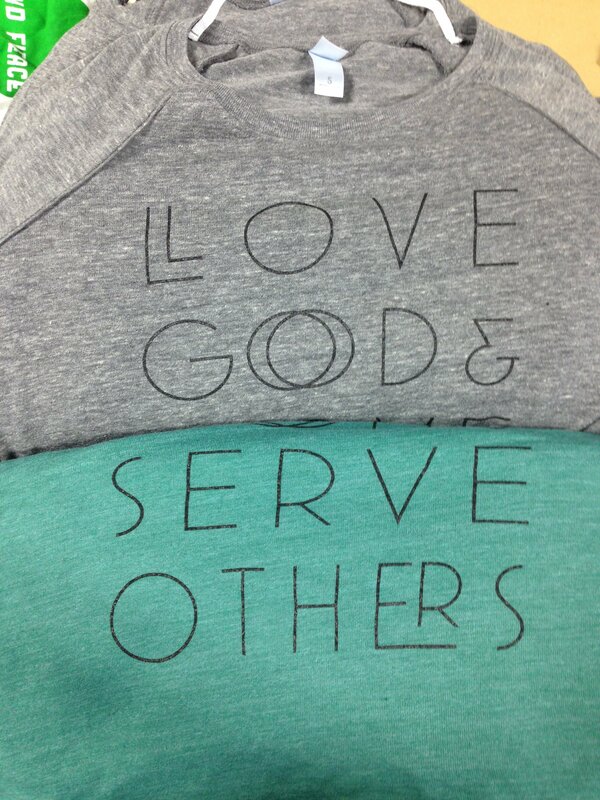 Kacie hopes her apparel will inspire others to do good works in their lives. If you’re looking for a bit of inspiration yourself, check out her blog. Apart from giving the world one of a kind designs, Persimmon also provides a significant amount of support to international aid organizations, choosing a different charity to donate to each financial quarter. This includes the a21 Campaign, an organization that is dedicated to ending slavery, and Gridlock Ministries, a non-profit that provides shelter, medical aid, college education, and interest free loans to survivors of human trafficking. 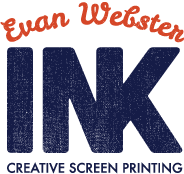 We are glad Kacie chose EWI for her printing needs. 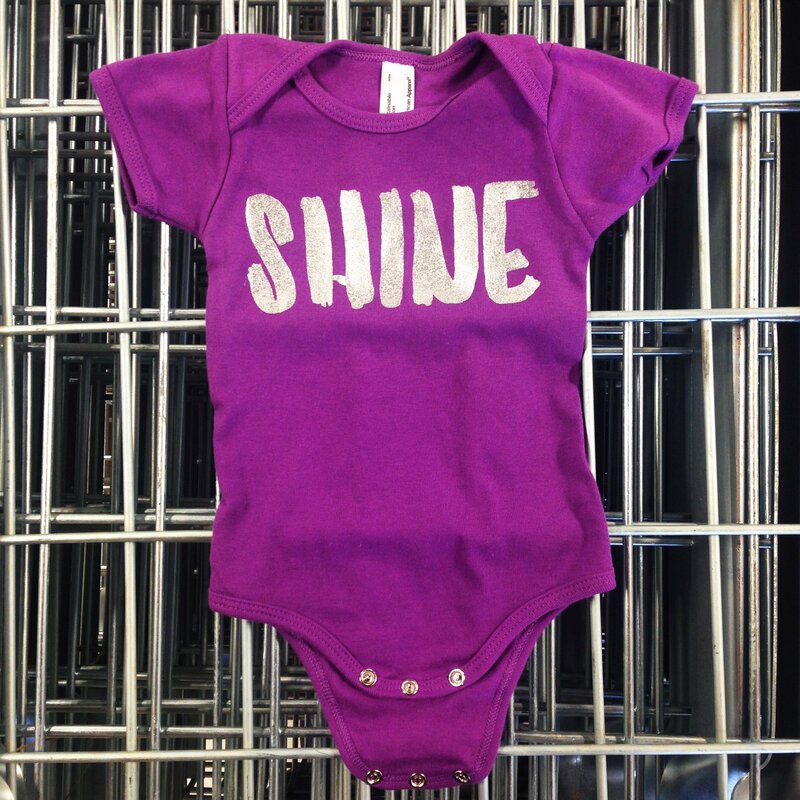 Here at the shop we bring Kacie’s prints to life, and are always thrilled with the outcomes. Persimmon’s designs are simple, yet elegant. Large, bold designs catch your attention, making the shirt’s message easily read. 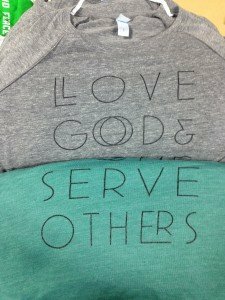 Persimmon’s mission is to spread the good word, and Kacie’s designs are a great example of how apparel can be used to get out a message! Apart from being a great client, Kacie also challenges us. In the best way possible! What we really love about Persimmon Prints is it gives our team a chance to print on apparel we rarely have the opportunity to use. Kacie has an eye for fashion, and chooses apparel that calls for an experienced screen printing crew to give it the attention it needs. Nothing gets past us, as we ensure each of print reflects Kacie’s original vision and Persimmon’s dedication to quality.